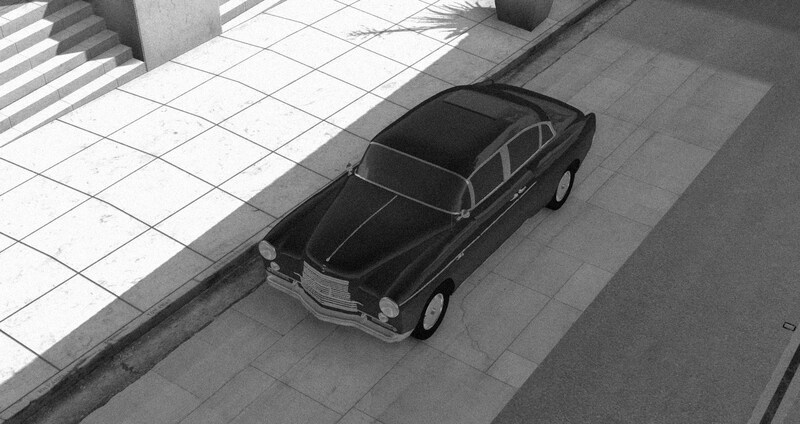 A 1940's luxury car designed for the upper class. In at the start of the 1940's Edlund saw a gap in the market for a high end luxury car. With Rolls Royce discontinuing the Phantom III in 1939, Edlund tried to fill that gap with their own upper class car, the Phasma. However, Edlund was a very, very small company at the time and to produce something with such high quality to compete with the likes of Rolls Royce which had been around for quite a lot longer, the designing phase took much longer than expected. The first Phasma wouldn't roll of the production line untill 1949. This was very bad timing since Rolls Royce would bring the next Phantom IV in 1950. When it finally released though... it was a disaster. The brakes were so weak, it was impossible to lock them up and the panel gap in the suicide doors whisled when driving at highway speeds. It had a full on V12 (if that wasn't obvious by the title) where as the Phantom IV just had an Inline 8. But despite having four more cylinders, the Phasma only managed about 10 horsepower more than the Phantom. It also didn't look as high end as the Phantom. The Phasma's lifetime would only last untill 1952 with a total of just 113 cars built. But before production would end, in 1951, Edlund built a racing version of the Phasma to give it some more exposure. But predictably, it turned out to be a disaster aswell. In fact, Edlund was so ebarassed by the so called Phasma MS (MotorSport) they took it out on a field, loaded the interior with explosives and destroyed the only example of the Phasma MS there was. Fun fact: People who get employed at Edlund have to sign a contract, even to this day, to never mention the Phasma MS under Edlund's factory roofs. Very beautiful car, and thumbs up for the story ! Thanks! I want to try to do this with all my future Automation mods. 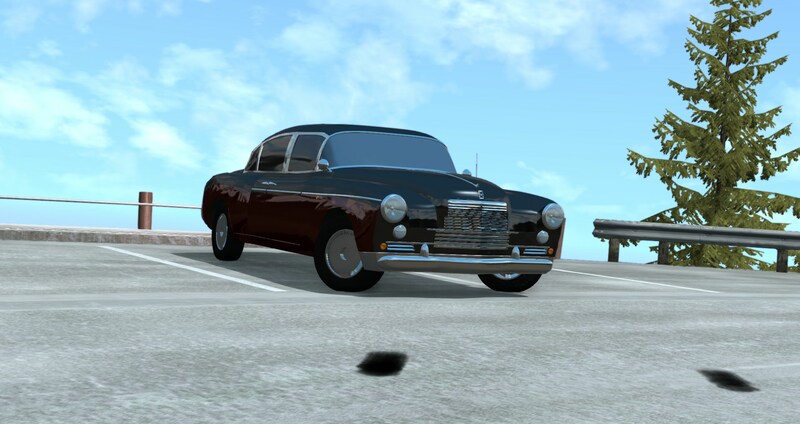 An as close to real life replica of the Volvo Amazon made in Automation. An "as close to real life" replica of the Volvo 745 GLE that's possible to make within Automation.